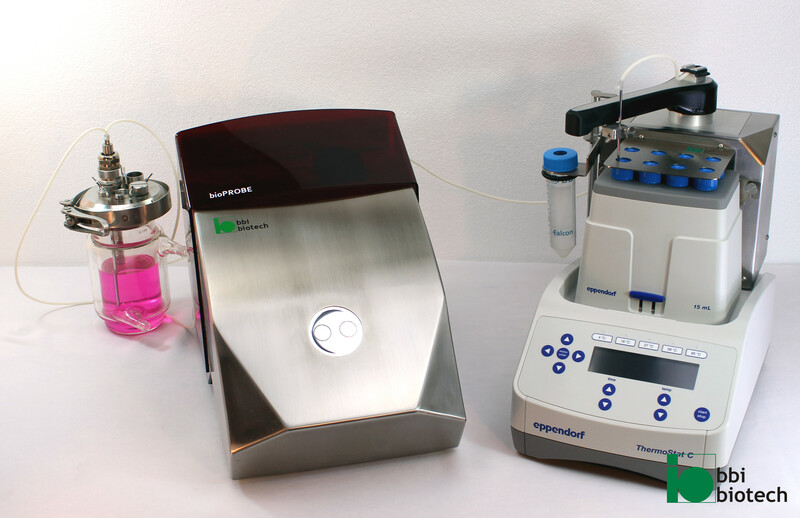 The break of biological processes in an automatic sample can have crucial positive influence on the subsequent analytical result. 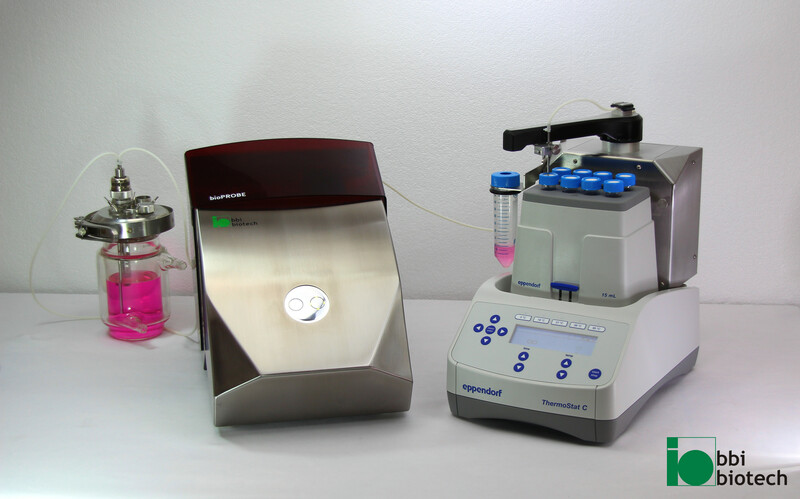 Hence, coolSAM takes over the responsibility of sample handling when connected to our bioPROBE. 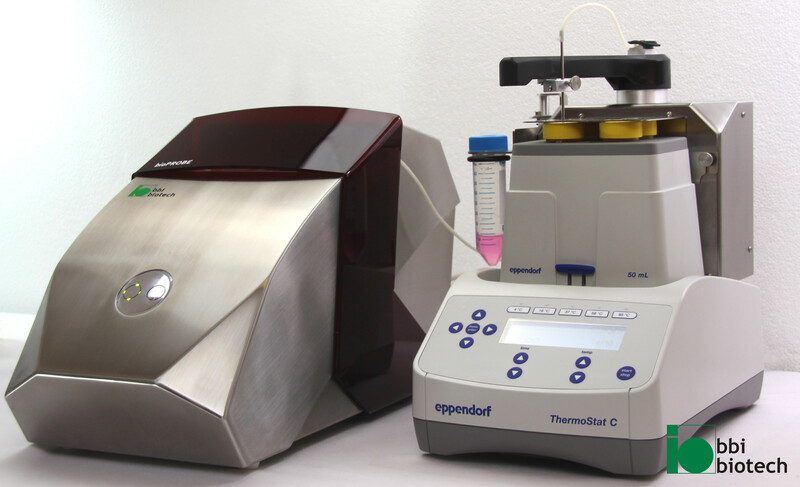 The coolSAM consists of a positioning system for controlled sample transfer and of a smart block dock for Eppendorf ThermoStat C-blocks. 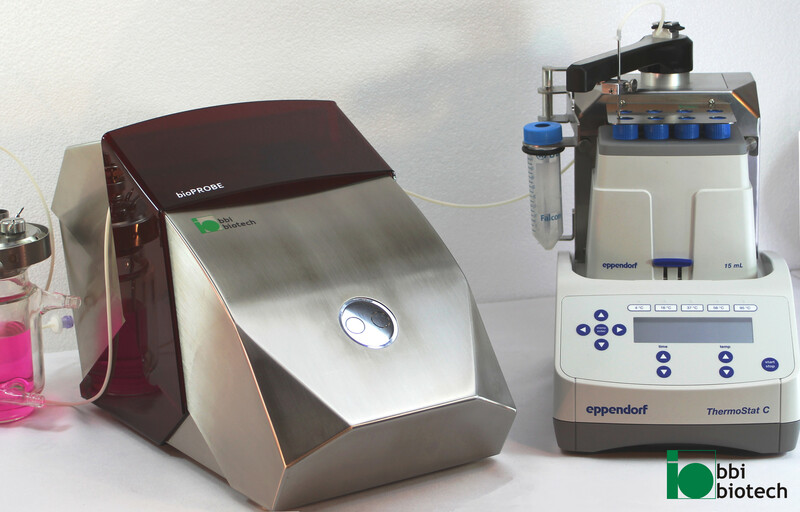 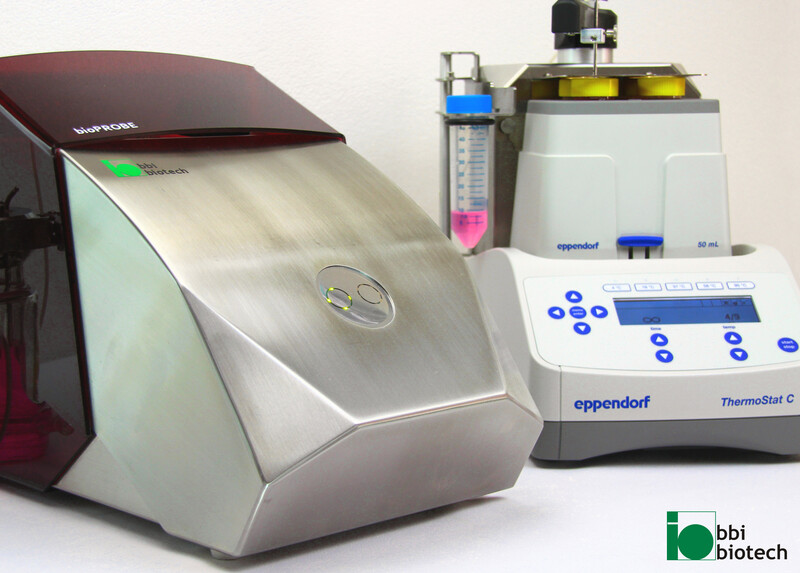 Depending on the equipment this allows the automated sampling in up to eight positions, the cooled storage and the concentrated analysis later on – without serious changes in the sample. 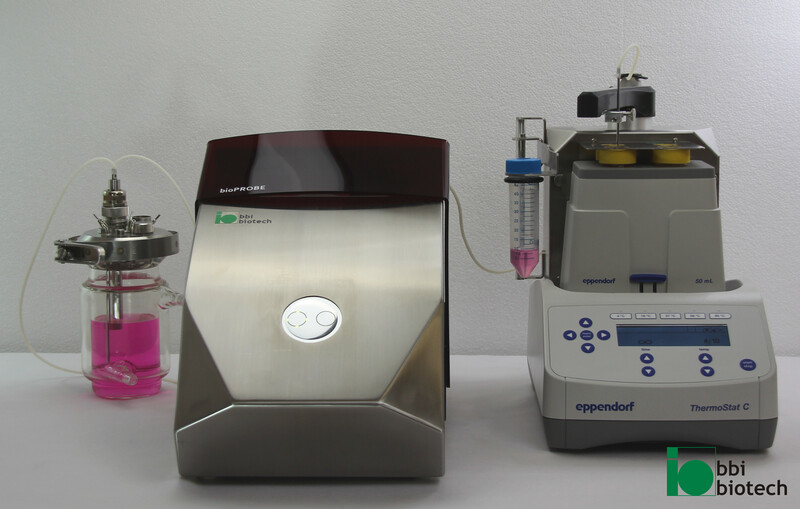 Even heating processes are possible, which may be used for deactivating living cells or to trigger desired thermic induced processes. 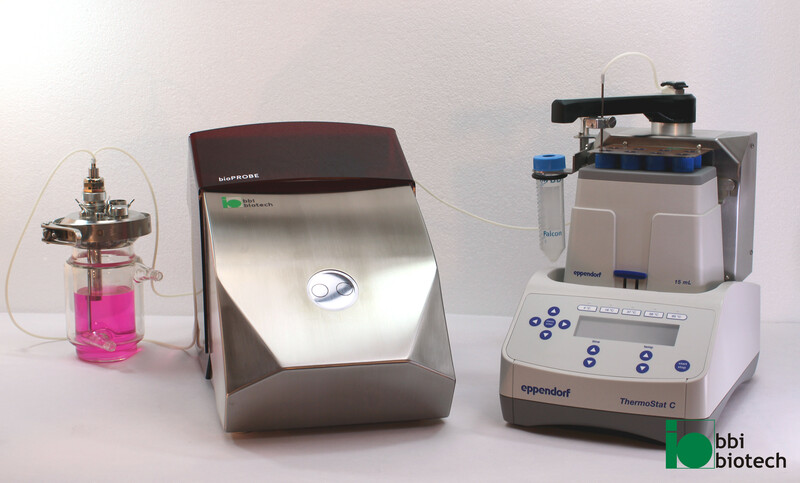 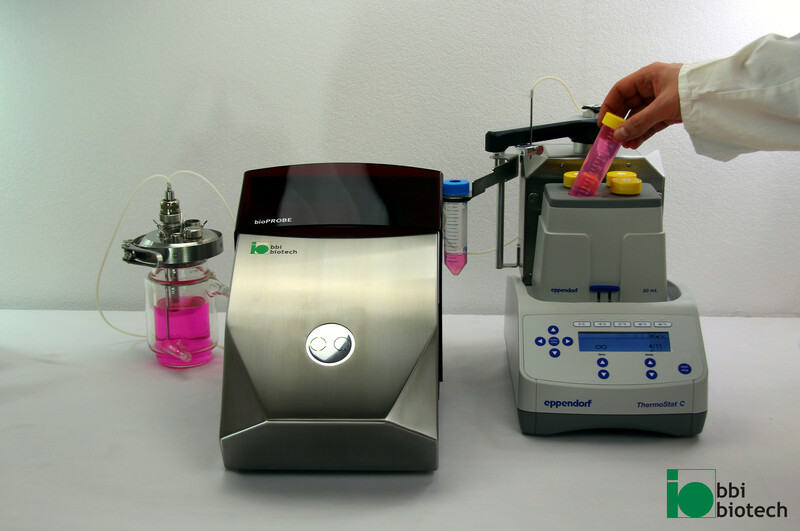 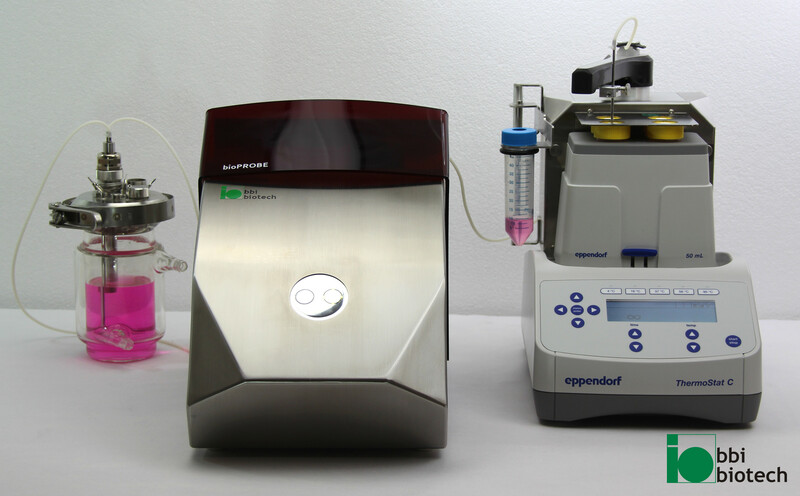 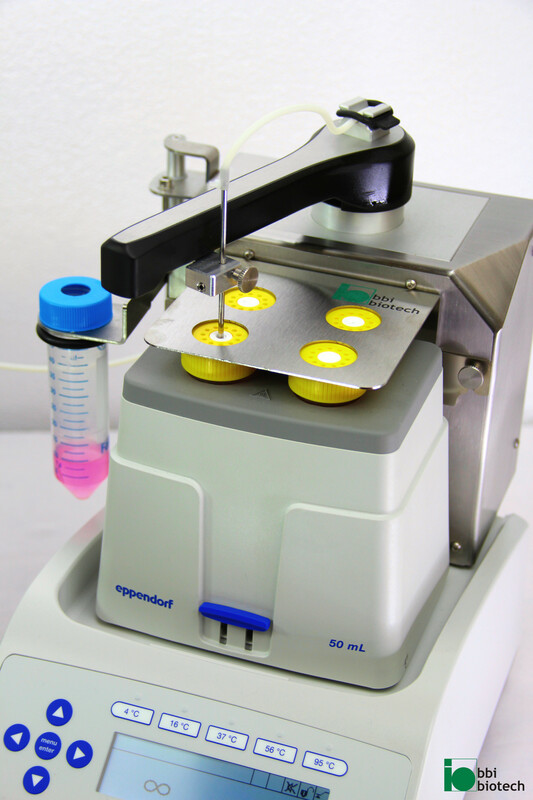 We will be happy to present bioPROBE including a selected sample handling system at your site. 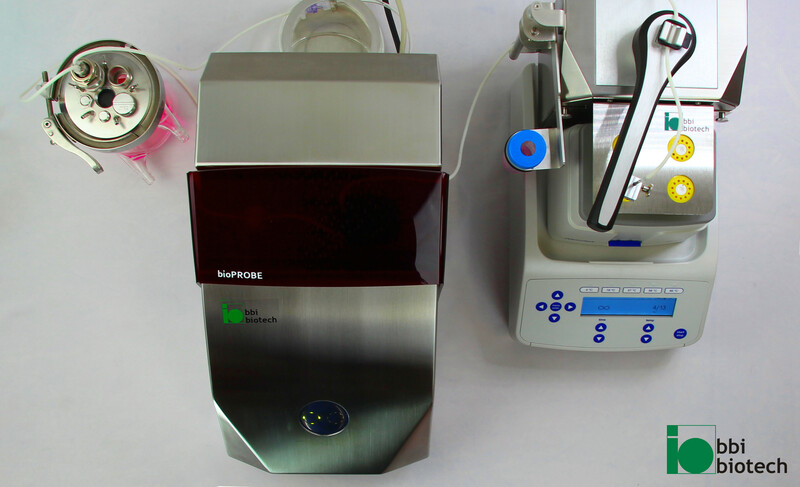 Please feel free to use our contact form.